A loan of $1,425 helped to buy two calves for her farm. Simira is 56 years old and married with 4 kids. They are IDP (internally displaced persons) from their native land Füzuli city for 22 years. Simira has raised cows for 30 years. 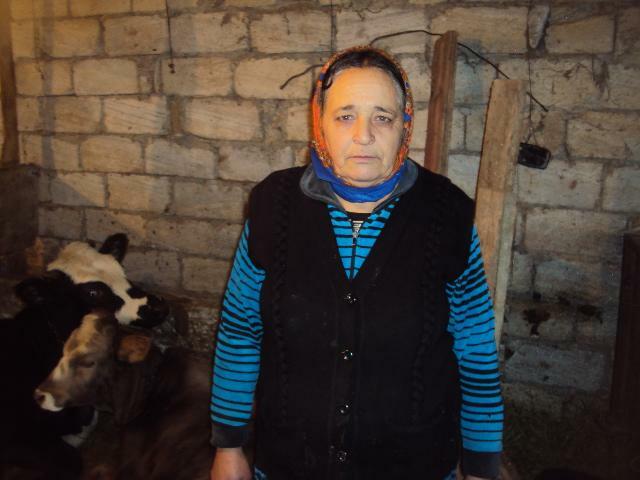 She buys little calves, raises them, and sells them in the local bazaar. Today, she wants to buy two calves for her farm. For this reason, she needs 1,100 AZN (Azerbaijan New Manat) and therefore she has applied to Aqroinvest Credit Union for a loan. She says that she is thankful to Kiva for the help. In the future, she wishes to develop her business and increase her income. Please support Simira.